We offer carrots all year round. 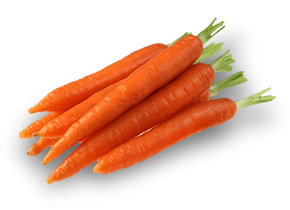 We offer early carrots from beginnig of July. After finishing of its harvesting till new crop we offer carrots that is kept in optimal temperature and ventilation conditions. Packaging: 10 kg raschel sacks. Big-bags for processing purposes.